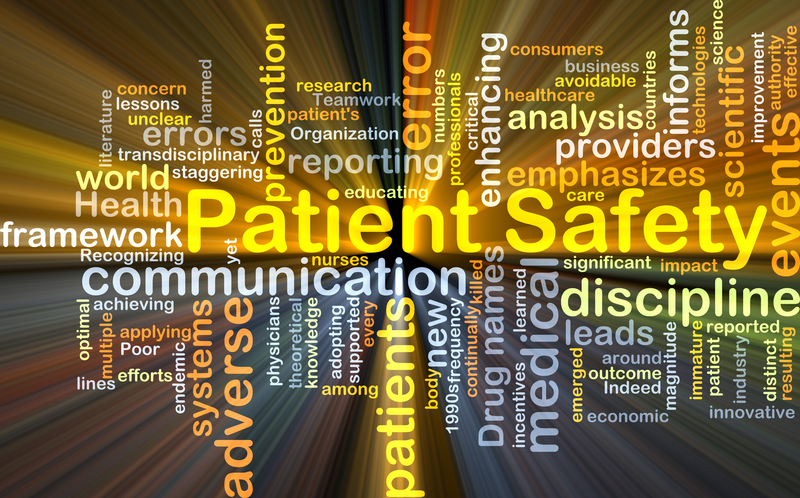 Please join us for a special evening focused on patient safety. Hopefully most of us have had positive experiences with the healthcare system but there is always room for improvement. Unfortunately, in such a complex system, patients can have problems during their care. Using a short film as a framework, this session will focus on the story of a 31 yr old man, Greg Price and how his diagnosis of cancer was delayed and his care "fell through the cracks". The film provides a glimpse into Greg's life and focuses on the events of his healthcare journey that ended in his unexpected and tragic death. In spite of the sadness of Greg's story, the film is intended to inspire positive changes and improvement in the healthcare system. Following the film we will have a panel discussion including patient perspectives and what is being done in the healthcare system locally to improve outcomes. We hope to increase awareness about patient safety and as a Mini-Med School alumnus, this should be of great interest.